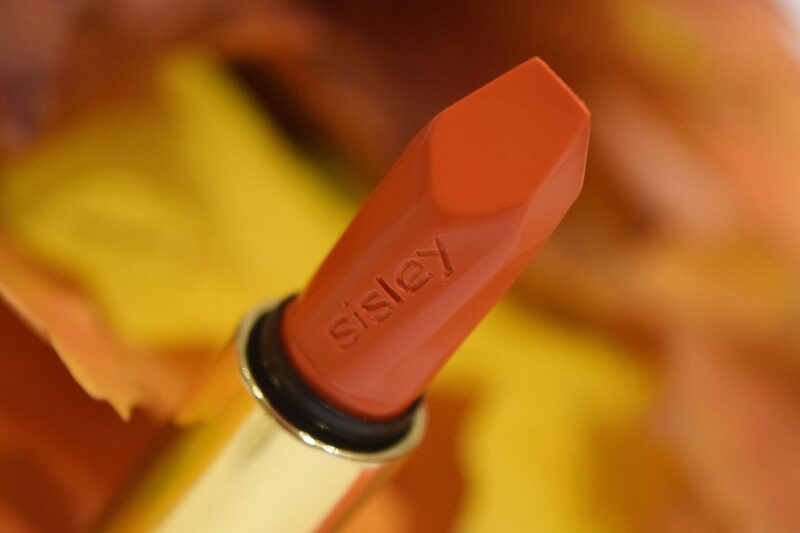 Sisley Phyto Twists are quickly becoming some of my most used makeup products. The combination of perfect, easy to wear colours, winning formulas and super simple packaging is just too tempting, meaning I reach for them almost daily! One of my newest additions is the Sisley Phyto Eye Twist in Steel. 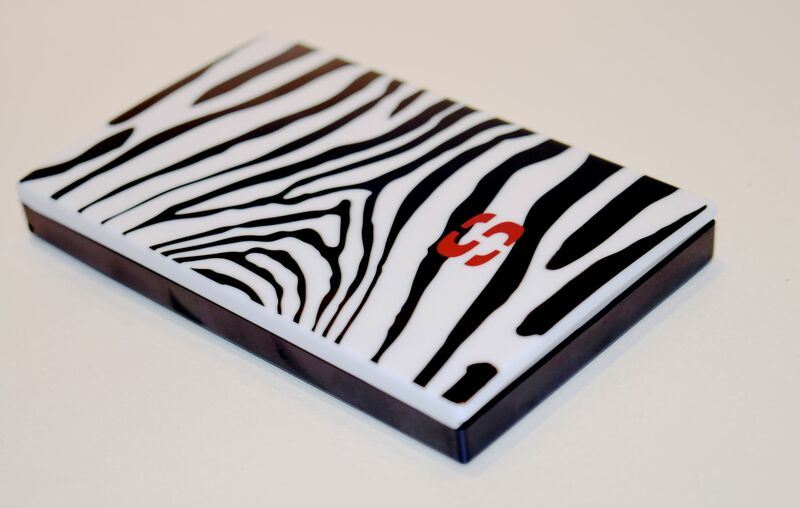 Packaged in the brand’s signature eye catching zebra print, I can’t tell you how easy these are to find in my makeup bag! The crayon itself feels pleasingly chunky in the hand, and the pointed nib means it’s easy to control how I use the Eye Twist. On a day-to-day basis, I’ve been using the crayon as a liner. The dark grey colour of Steel gives the perfect amount of definition for a casual look, when swiped in my waterline. 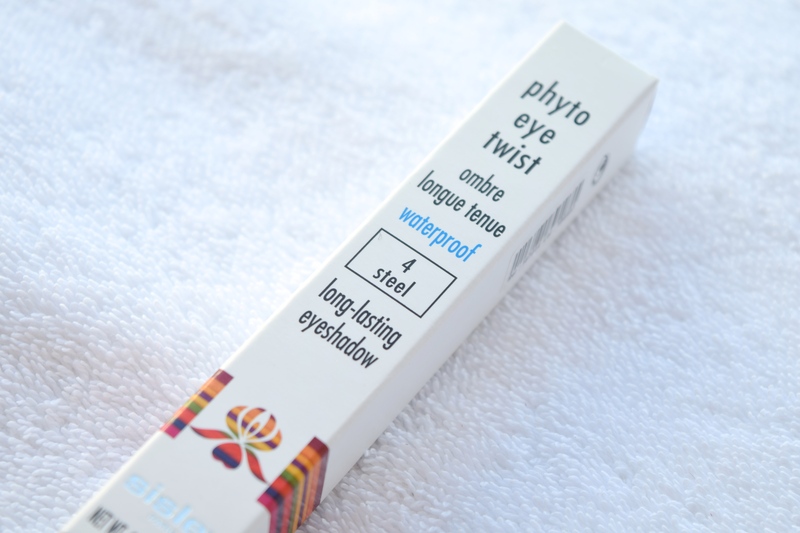 For days when I want my eyes to have a little more ‘pop,’ the Phyto Twist makes it so easy. A few swipes of the crayon above my lash line and on my lid, easily smudge into a flattering smoky grey, which looks like I’ve put in some serious effort. 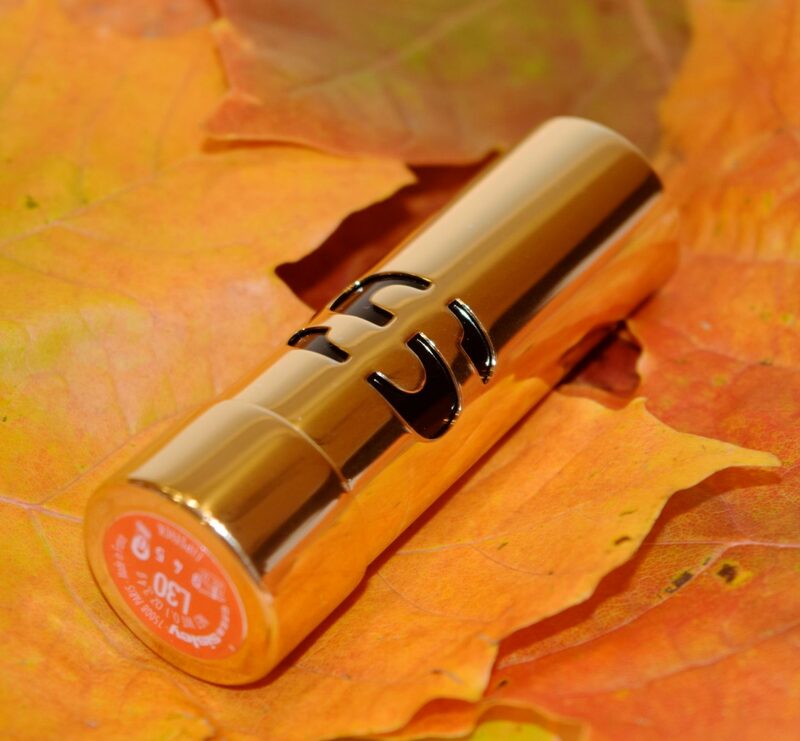 The formula feels creamy to apply, but once it’s on, it stays put all evening! I love the cool toned colour, and the subtle shimmer just feels so sophisticated! Before I even get started I feel like I should say a huge Happy Thanksgiving to everyone in the US! I hope you’re all suitably feasting on turkey and stuffing, safe in the knowledge I’m rather jealous (and may already have enjoyed a little too much eggnog!) 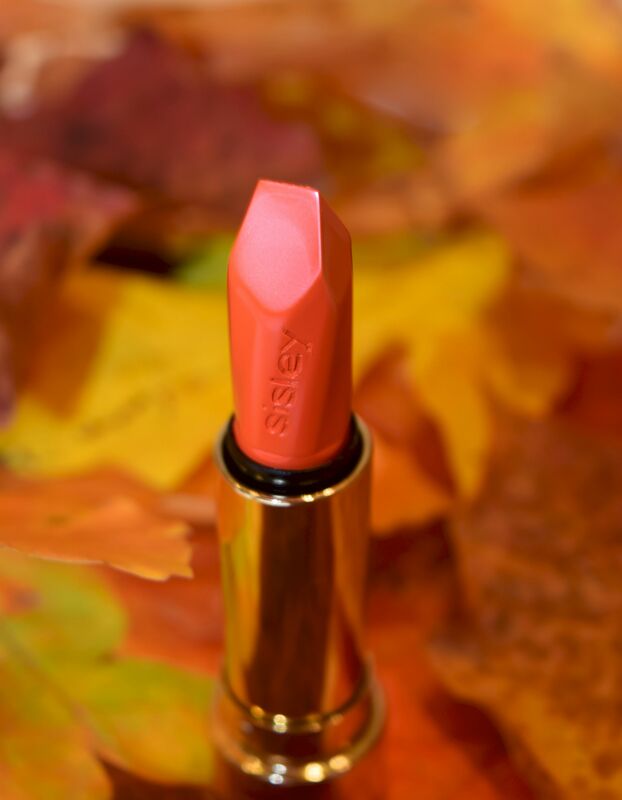 So, even though Thanksgiving isn’t any sort of a holiday here in Scotland, I thought I would share one of my most treasured and indulgent loves today – Sisley’s Phyto Blush Eclat in 05 Pinky Coral. 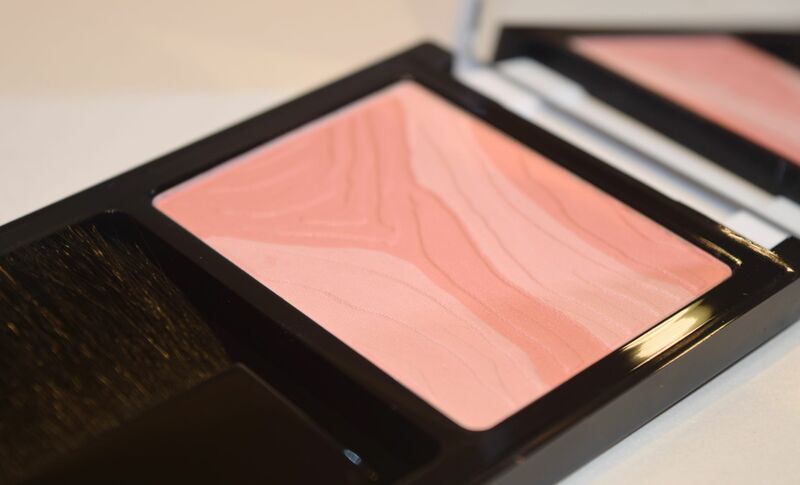 Packaged in the most eye-catching of compacts, the blush is just a study in luxury from start to finish, and, if you’re like me, and you feel like you need a little ‘pick-me-up,’ this is just perfection! The blush itself is a mixture of two of the most beautiful pinks you can imagine – one is a soft rose, whilst the other is a warmer coral. It’s really the stuff dreams are made of, and, when swirled onto the apples of my cheeks, it gives the perfect flush. 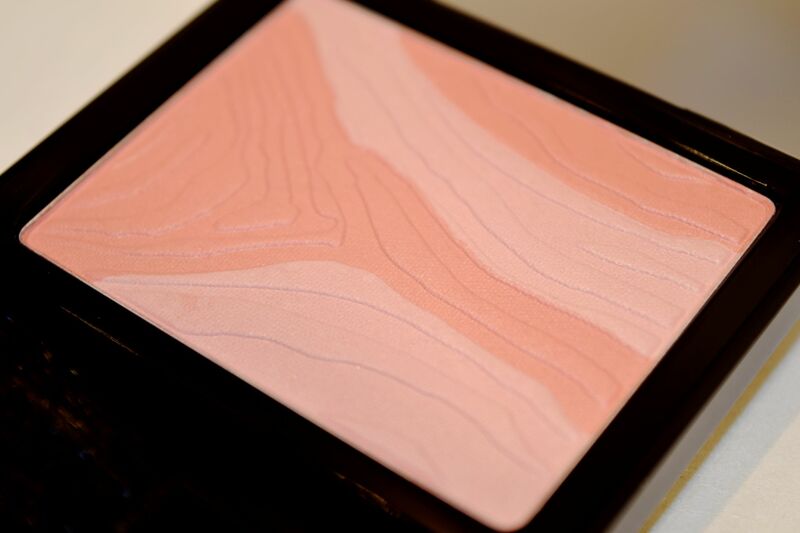 Thanks to the incredibly finely milled texture, the blush never veers into the powdery territory, and instead it just illuminates the skin. 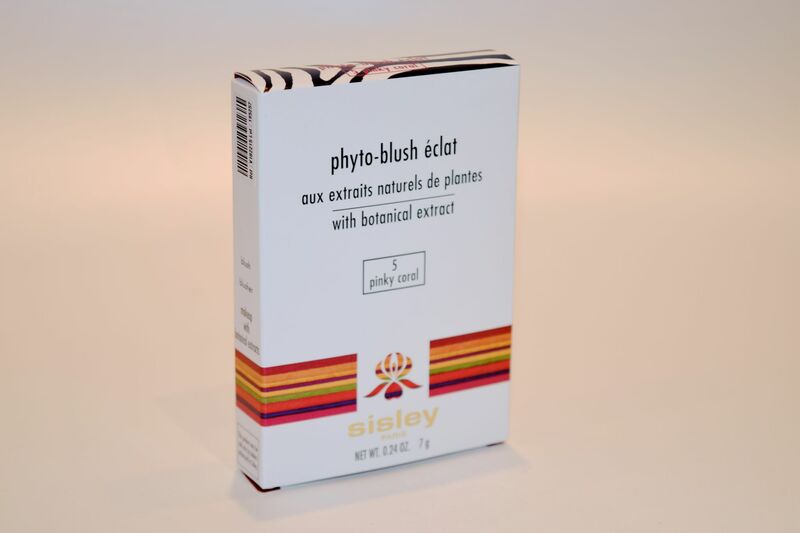 As you would expect from such a skincare-focused brand like Sisley, the Phyto Blush doesn’t just give you a lovely flush! The powder is enriched with Woodmallow, Gardenia, and Linden blossom which soothe and protect the skin – an absolute must for the dropping temperatures. The use of two colours within the single blush means that it’s incredibly easy to personalise the colour depending on your mood. 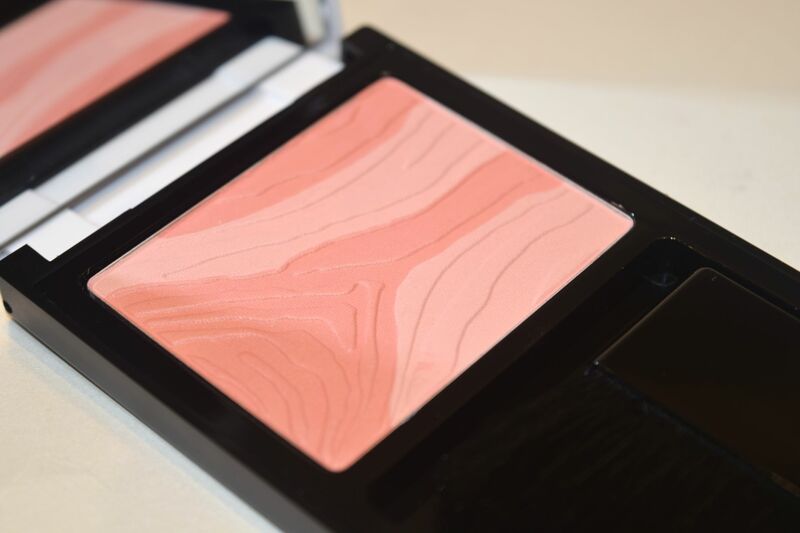 On days where I want a perky, fresh-faced look, I rely more on the coral powder, whilst if I need a sleeker, more neutral colour, I go for the rose shade. 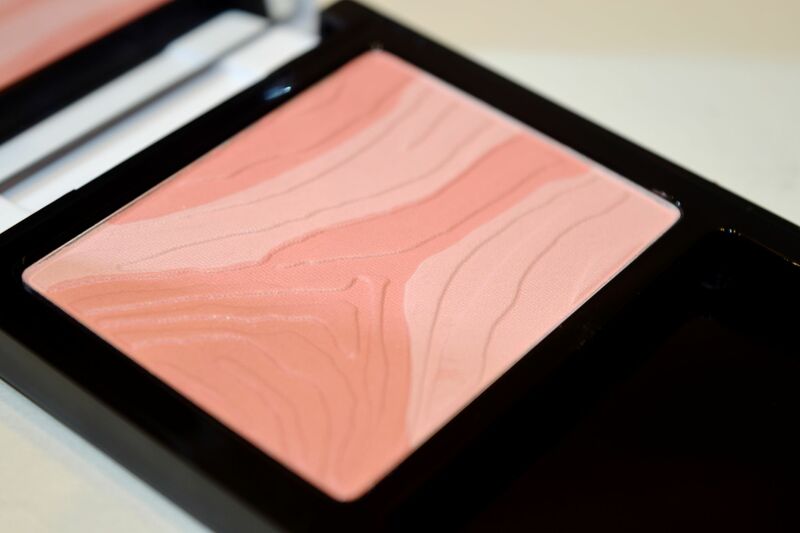 Most days though, I tend to just swirl my blush brush over the entire compact for a flattering wash of colour. As you can probably tell, I am just in love with the blusher! It’s such a perfect product! Have you ever tried Sisley makeup? 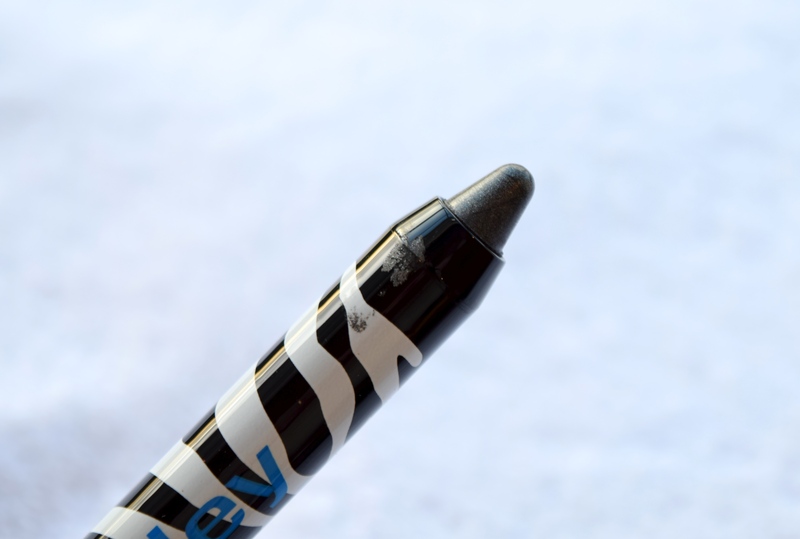 Mondays always tend to be a little grim, so I thought I would share one of Sisley’s new Phyto-Lip Twists, which is basically every thought, wish and desire you’ve ever had about a lip colour rolled into a rather fun, zebra printed tube! 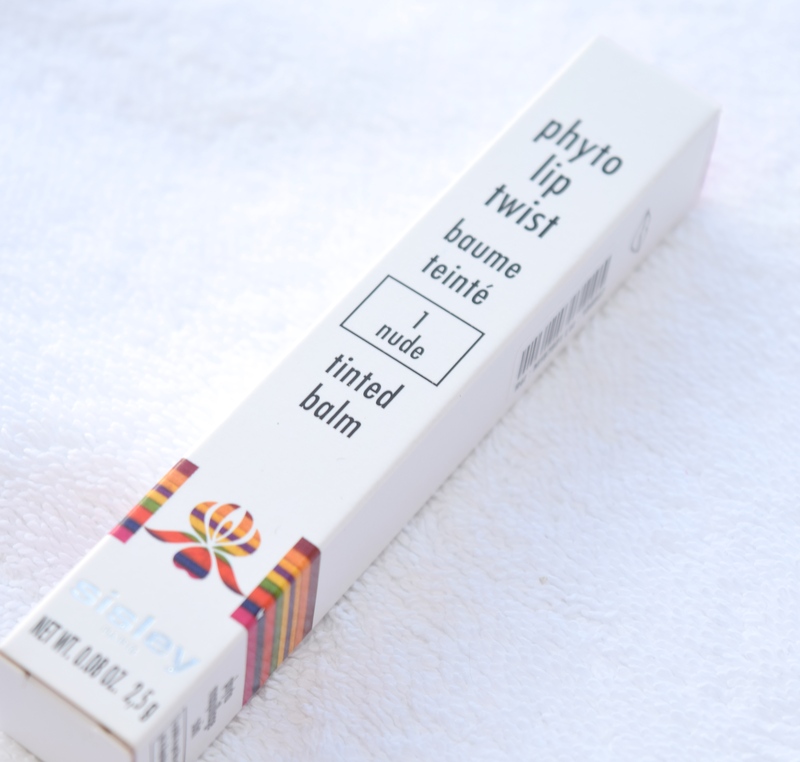 Since we’re heading straight into summer, I just know I’m going to be reaching for the Phyto-Lip Twist all season long, and can you blame me? 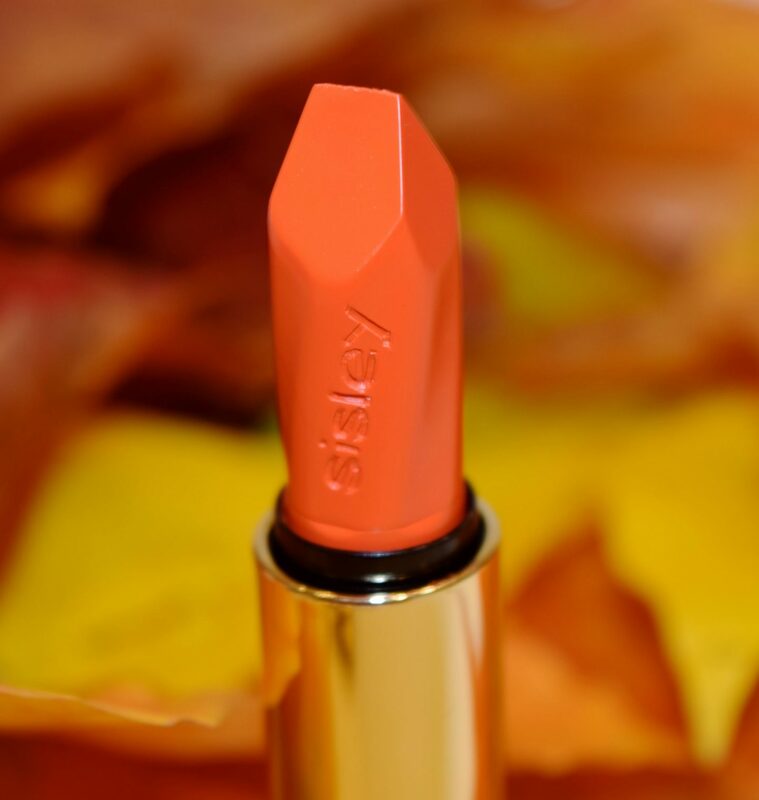 The Twists are designed to give all the colour of a lipstick with the gloss and feel of a balm, and they are completely addictive to use! Candy is a gorgeous cool-toned, slightly shimmery pink which is a gorgeous way to perk up my normally basic makeup regime. 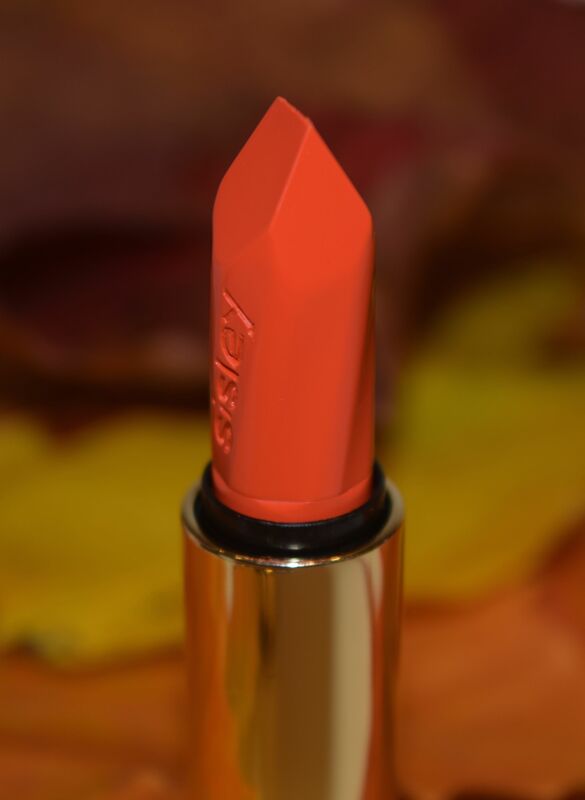 I’m absolutely in love with the gorgeous shade, and application couldn’t be easier! I just slick a little of the twists on and go – I love the chunky, crayon-like shape, and it has the loveliest, light yet creamy consistency which feels super nourishing to use. The wear time of the Twists is great – easily two hours of glossy wear, and when that had faded, there was still a lovely pink stain. 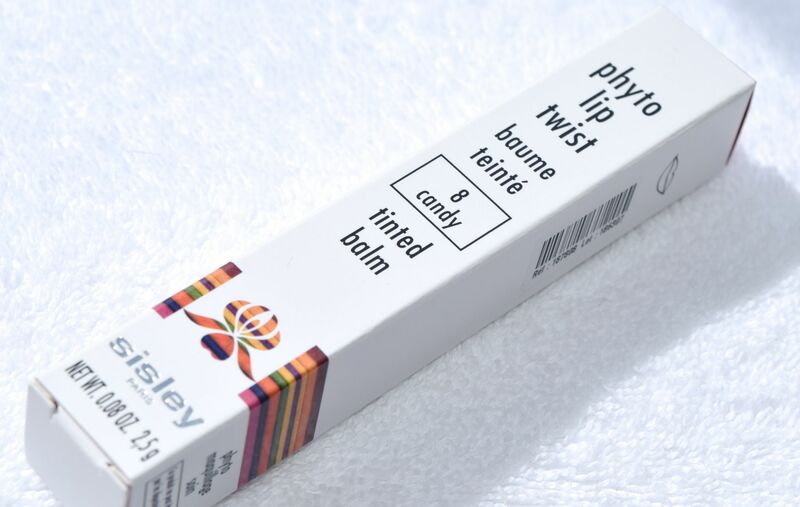 Sisley Phyto-Lip Twists are priced at £29.00 each and are available here (UK) and here (US).